Seven people were shot Nov. 12, 2017 outside Dirtty's Jazz and Blues in Gary, Ind. GARY, Ind. 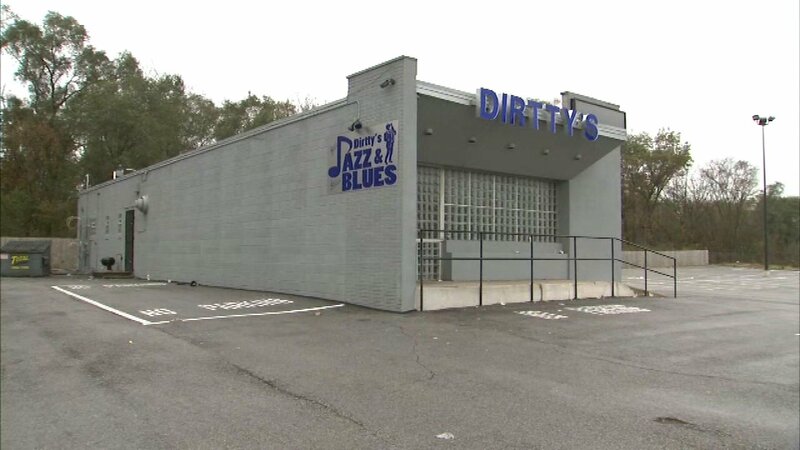 (WLS) -- Seven people were wounded in a shooting early Sunday outside Dirtty's Jazz and Blues, a nightclub in Gary, Ind., police said. At about 2:30 a.m., four men and three women were found shot outside Dirtty's in the 4600-block of Melton Road. Another man sustained a leg injury attempting to get to safety. Detective Sgt. William Fazekas told the Associated Press that the victims were in stable condition. However, he said one victim was taken to a Chicago hospital with more serious injuries. Fazekas said one man involved in the shooting is in custody and officers are seeking another. A DJ at the club said he heard an altercation outside the club prior to the shooting. Anyone with information is asked to contact Detective Sergeant William Fazekas at 219-881-1210 or the Crime Tip Line at 866-CRIME-GP.